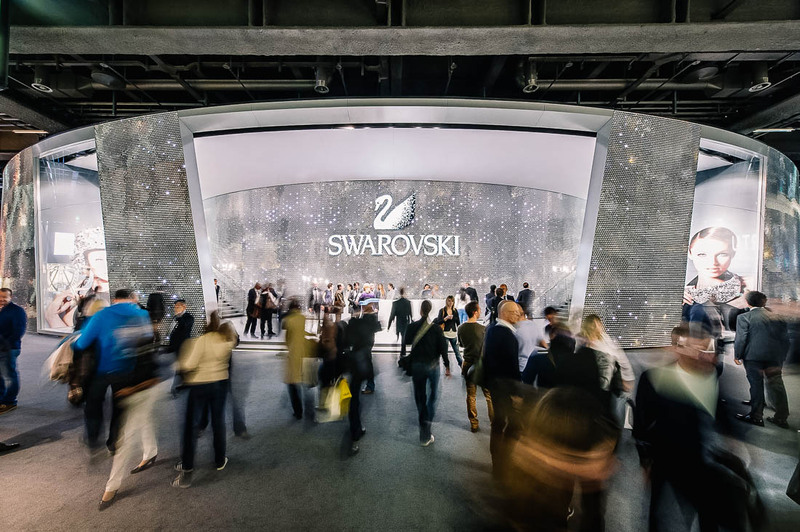 SWAROVSKI “adds sparkle to people’s everday lives”. 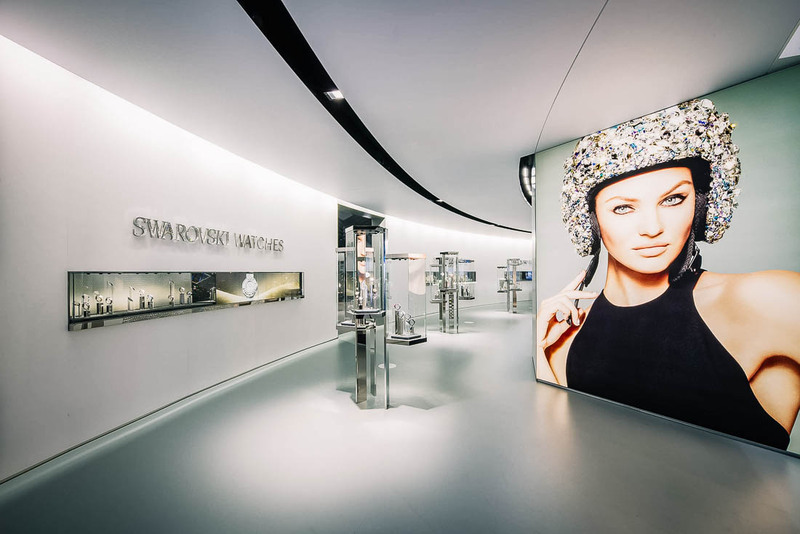 brandscape translates this claim into an overall media concept, embedded into the new booth at the Baselworld 2013. 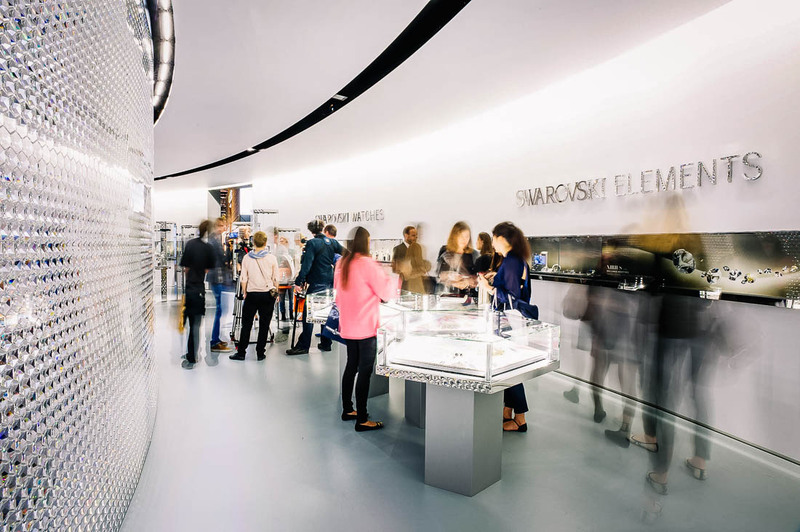 The visual and contentual frame of the concept is a specially developed brand film conveying an intense impression of SWAROVSKI’s potential – today and in the future. The story is enhanced by an interactive route of discovery across the booth. 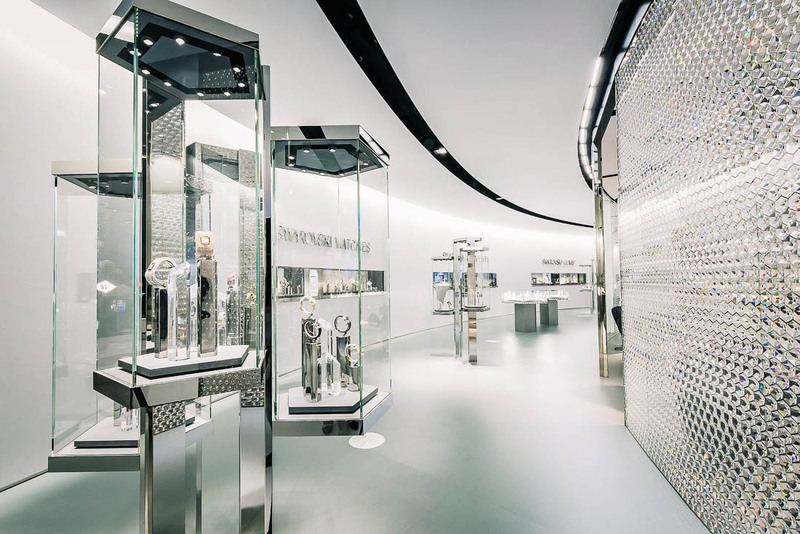 Light spots on the floor lead the visitor to product highlights of the coming season. Ingenious: small projection discs are held into the beamers’ light paths, making the films visible only then.